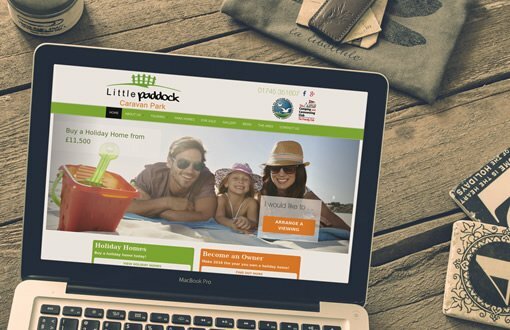 The Little Paddock Caravan Park approached Livetech to achieve a fresh, modern and fully responsive website, showcasing their fantastic range of holiday homes and beautifully situated caravan park. 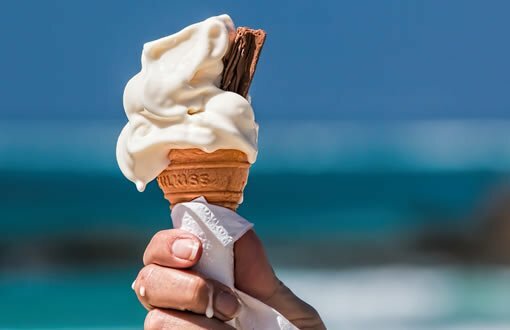 A small family owned holiday park, benefitting from an up to date responsive website. Easy to keep updated and fresh. Includes a caravan stock for sale feature and high quality local and stock images. 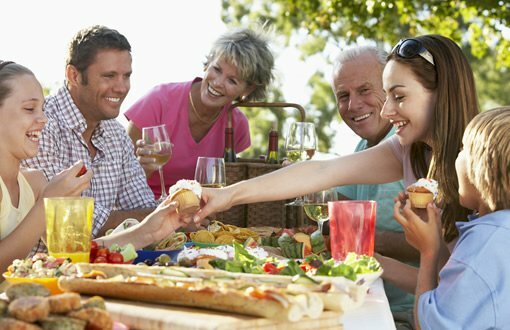 Promote the different aspects of the caravan park. 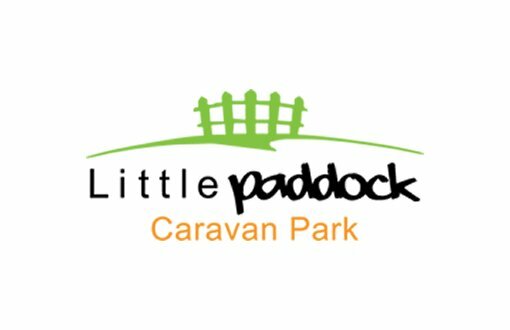 The Little Paddock now have a fully responsive website to showcase caravans for sale and features of the park. In terms of the design and layout of the website, having high quality graphics incorporated into the design was a key part to bringing the website together. We also used a range of vibrant colours on the website to make the content stand out. We carried out testing across multiple devices and browsers to ensure the website was display at a high standard.